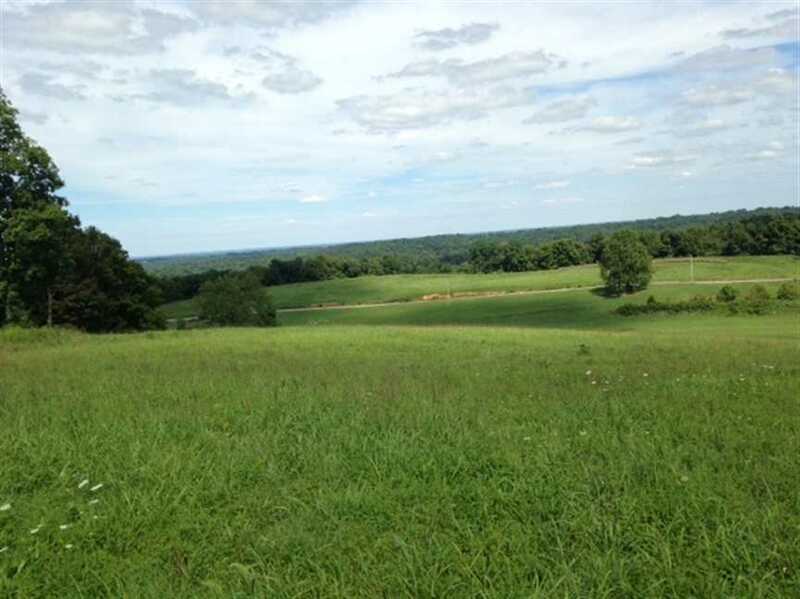 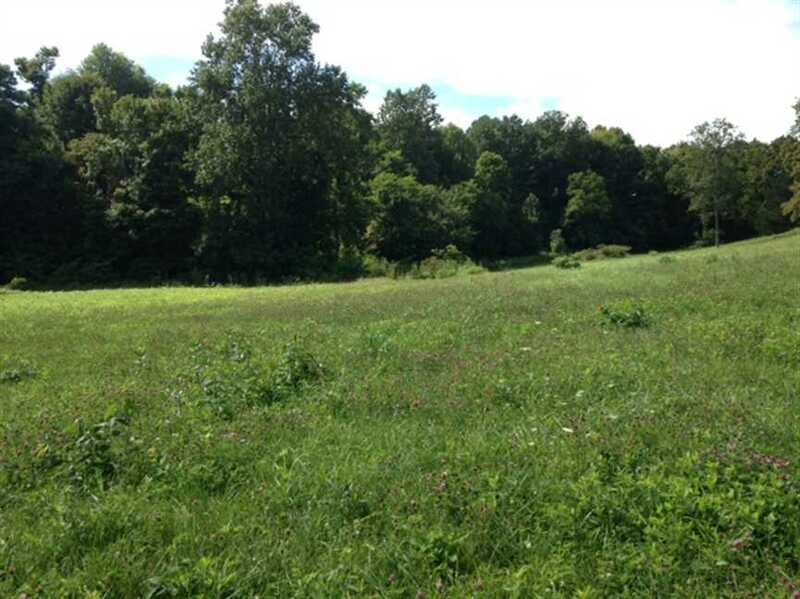 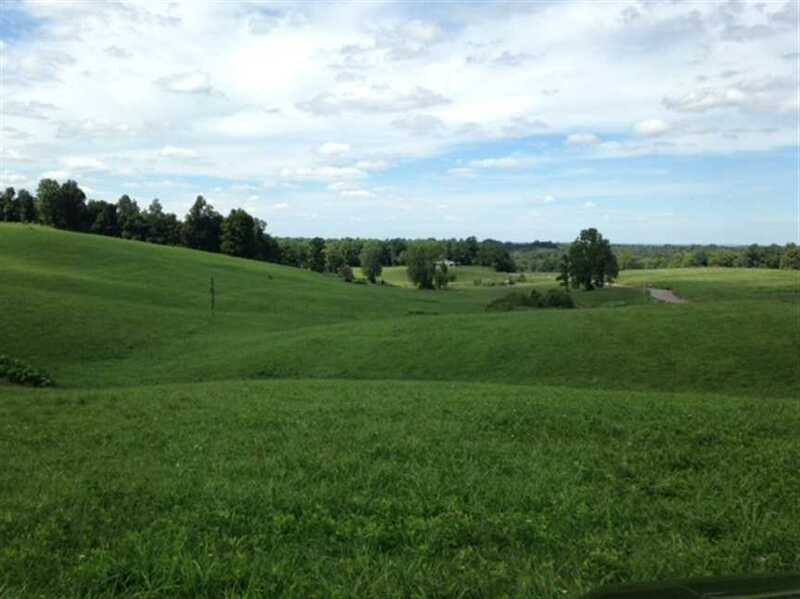 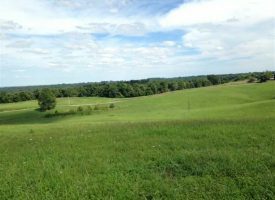 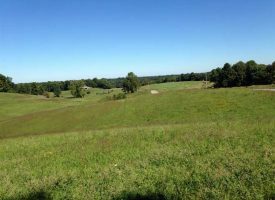 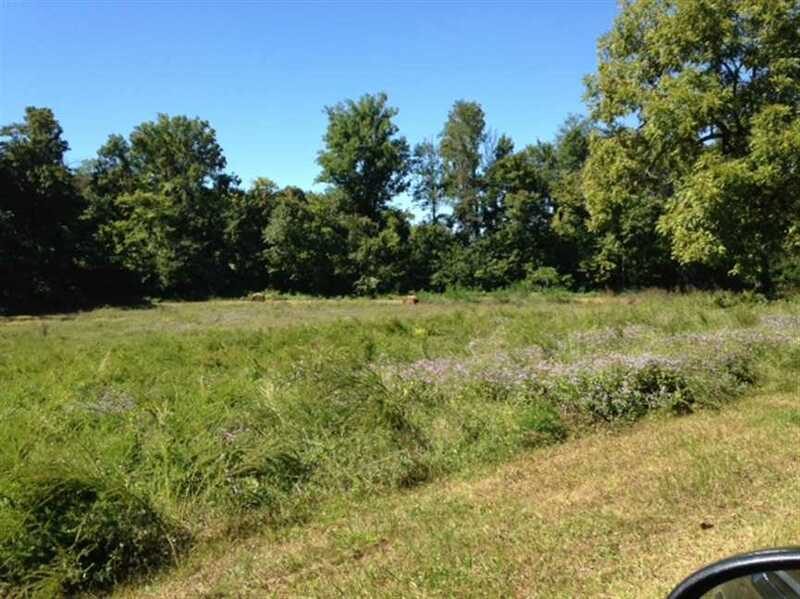 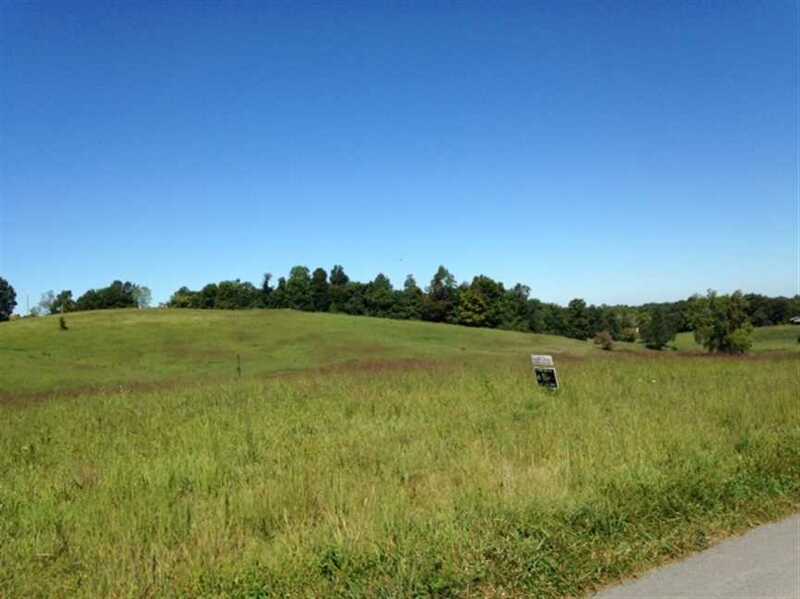 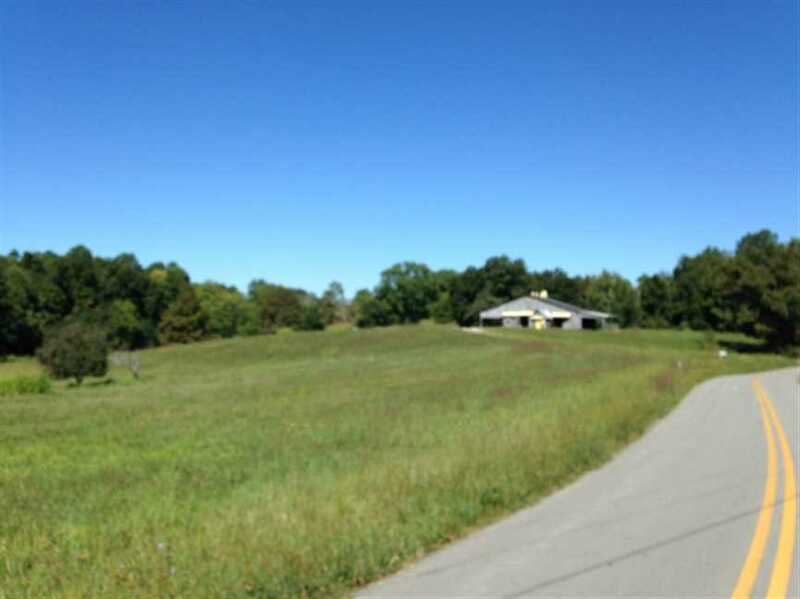 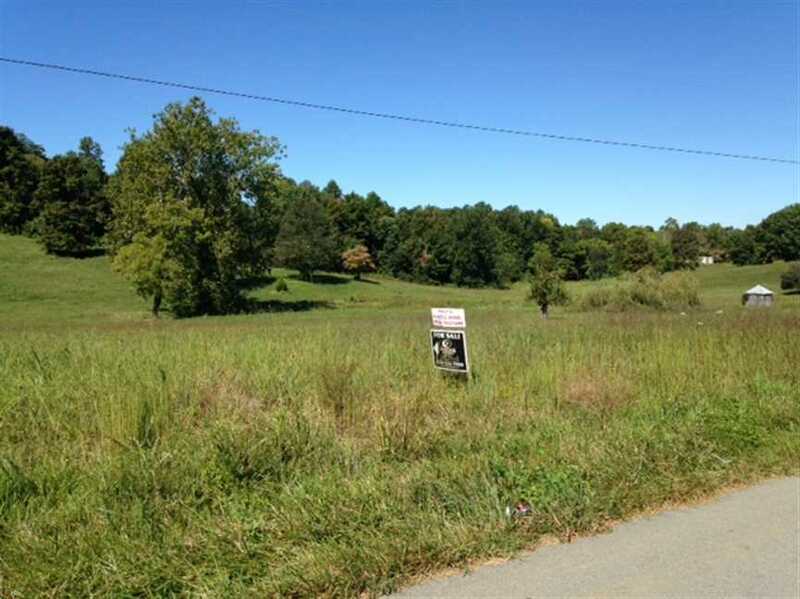 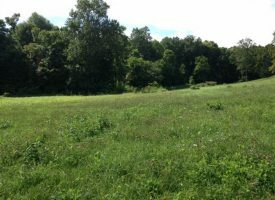 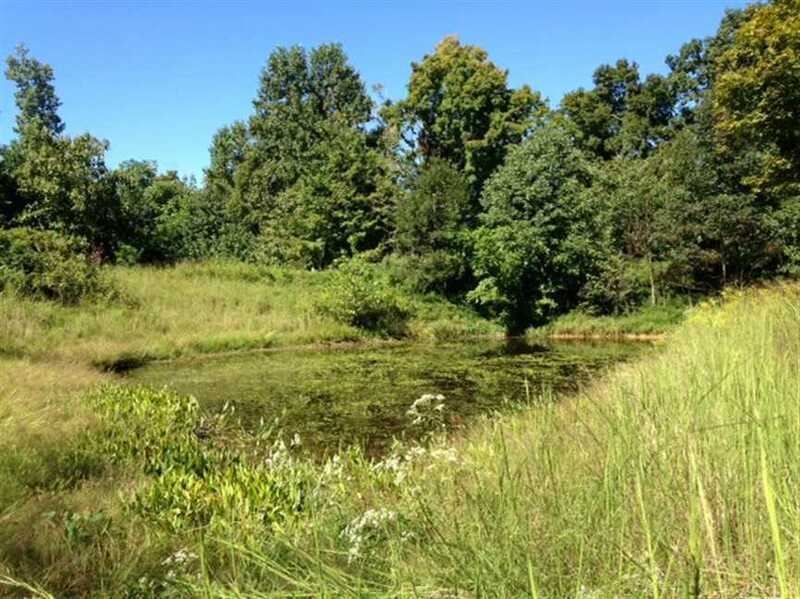 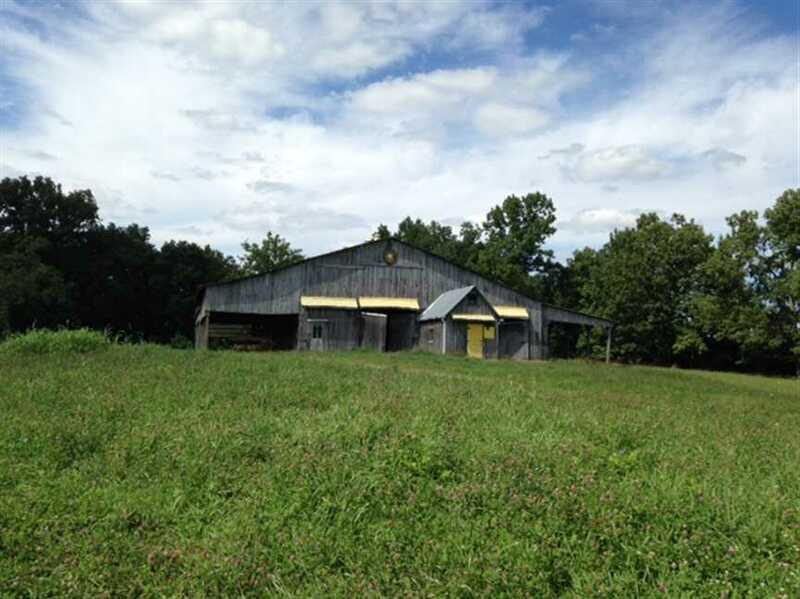 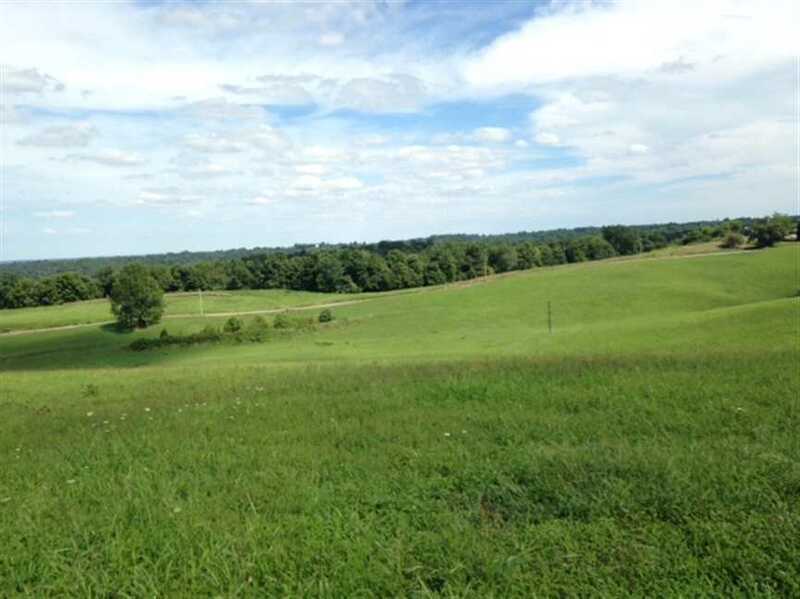 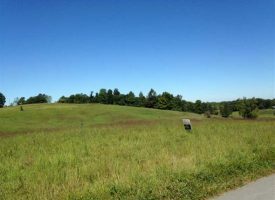 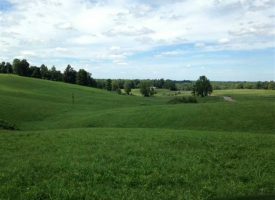 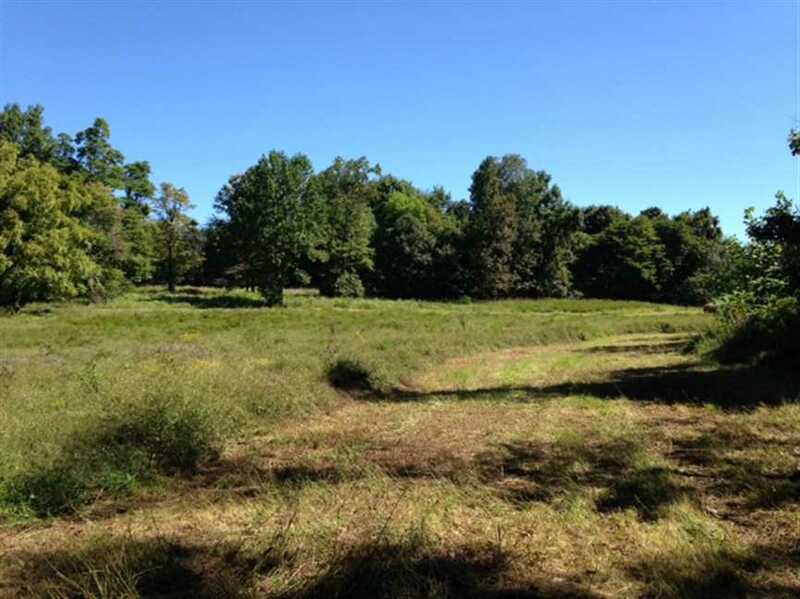 115.8 +/- Acres in Green County, Kentucky. 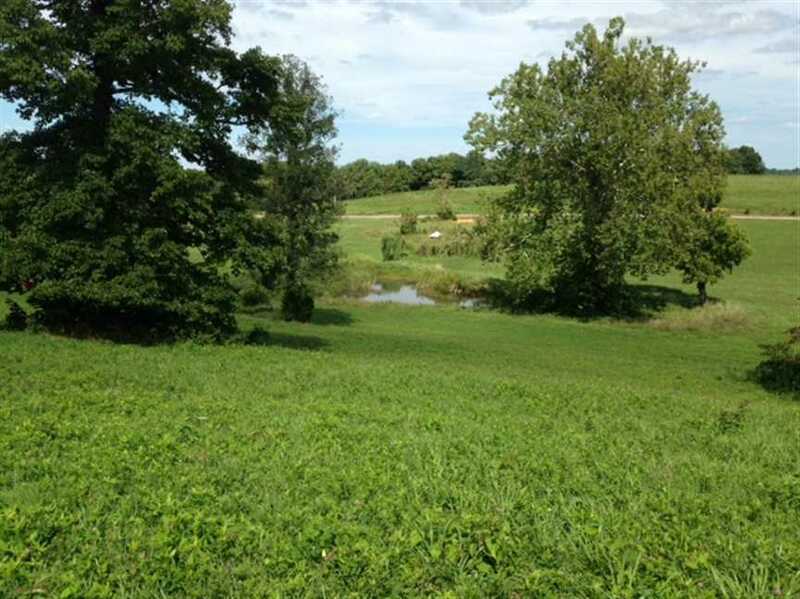 Lush mix of pasture and mature woods. 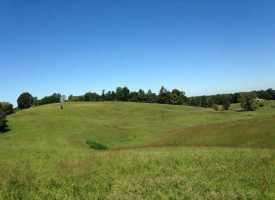 Utilities at front. 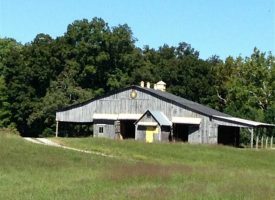 Spring, three ponds, barn, wildlife and panoramic hilltop views. 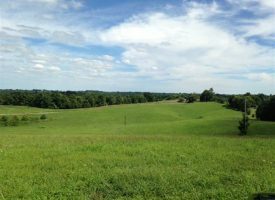 Restricted. Agent owned. Minerals reserved. Call to see and for more details.